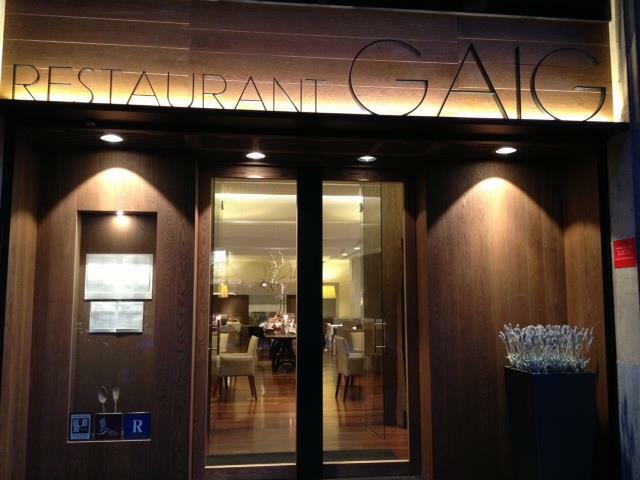 Gaig Restaurant is a high standard restaurant which offers delicious food, made and created by a great chef – Carles Gaig. 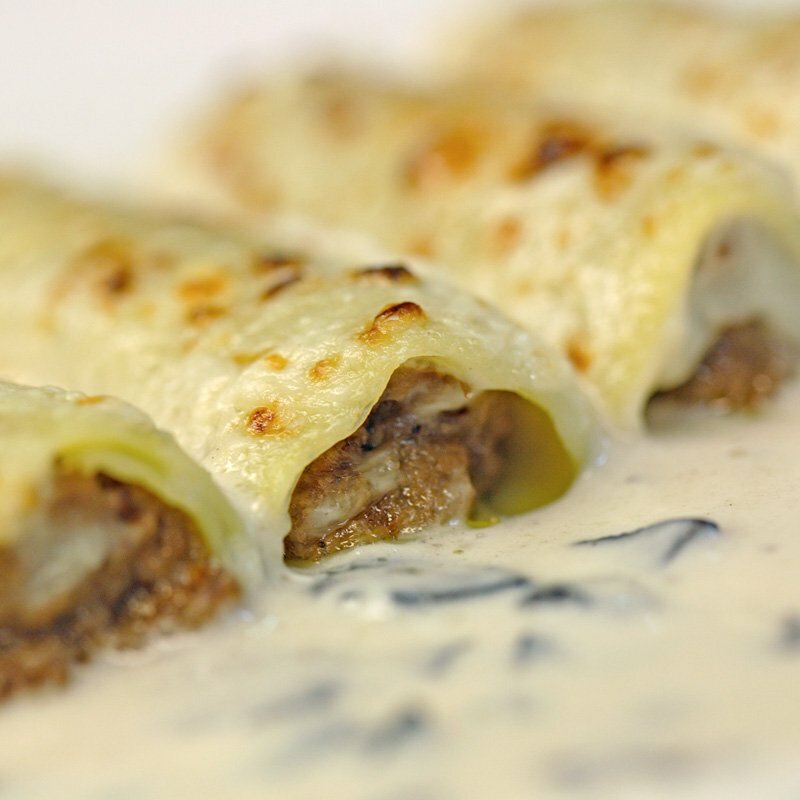 The restaurant is famous for its refined and tasty food. 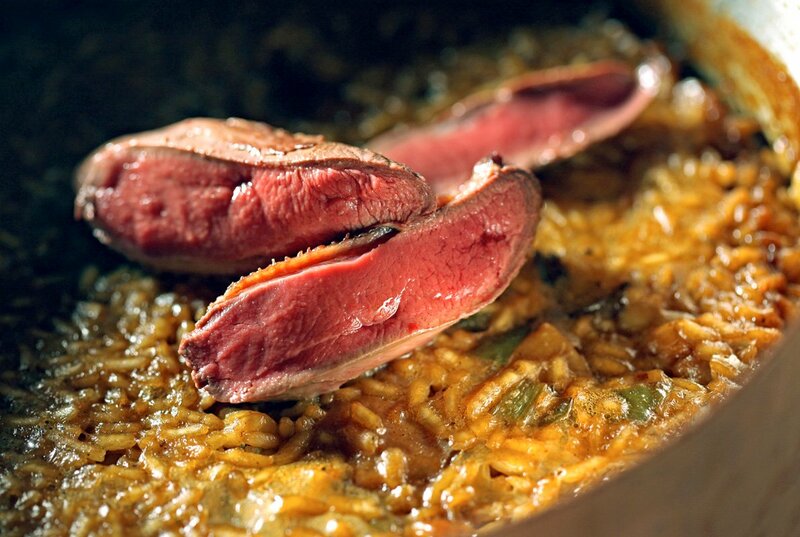 All dishes are made with the best products in the traditional Catalan style. 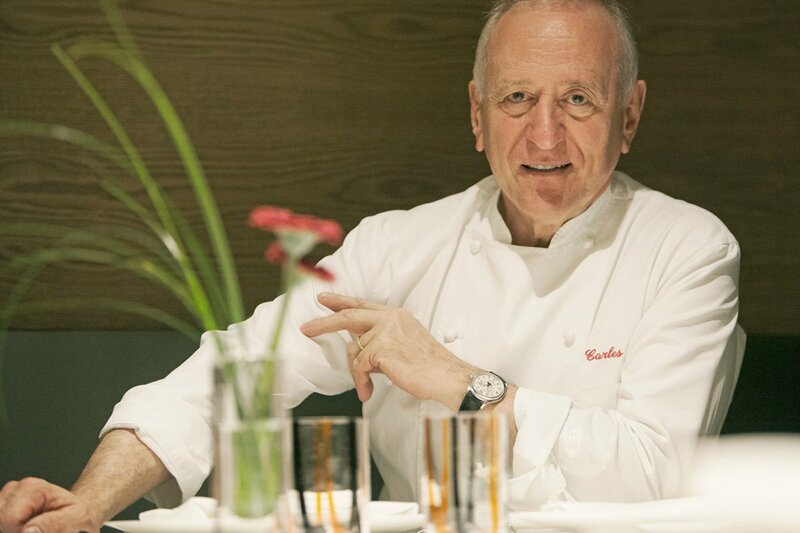 In addition, the chef Carles Gaig has earned international recognition and a Michelin Star in 1993. He goes every morning to the market to purchase fresh goods for his restaurant. So, you can be sure that no matter what you try at his restaurant, it will be fresh. 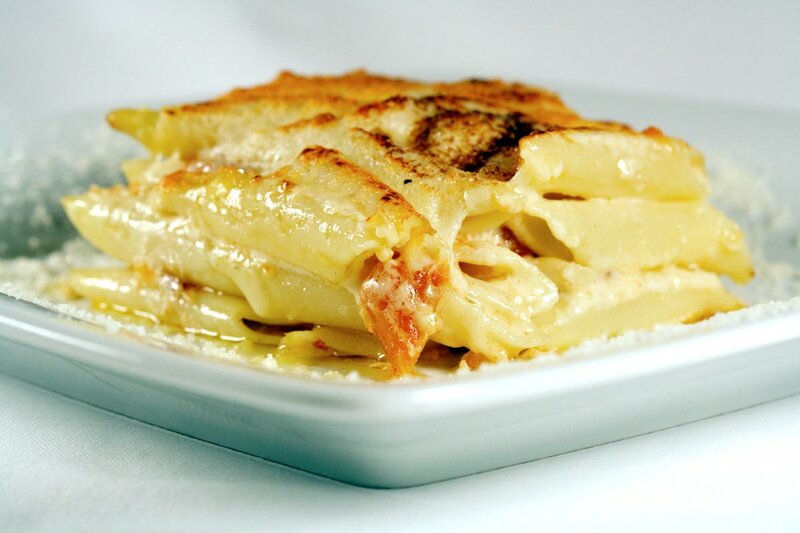 If you want a gastronomic meal with your friends or family, Gaig Restaurant is a good option. 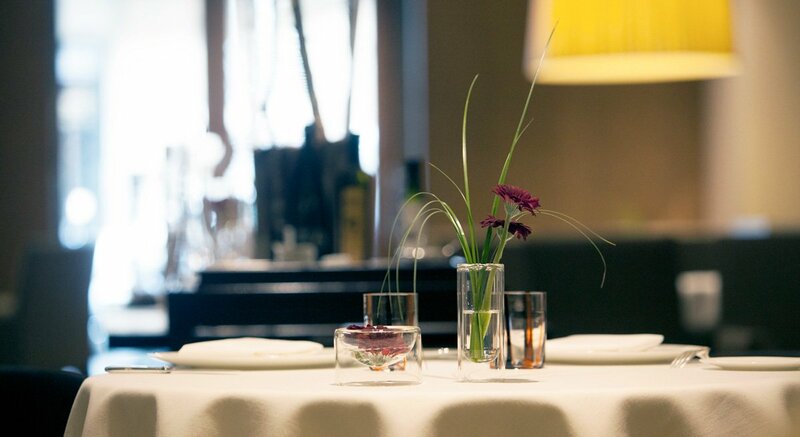 Combination of traditional Catalan cuisine with attention to details make meals at Gaig Restaurant simply perfect. Also, you will be very welcomed by friendly and nice staff. If you need advise on choosing the perfect wine for your meal, let the staff help you and you will be more than satisfied. The restaurant has the location near the center of Barcelona, therefore, customers can walk around in the small streets while admiring the great architecture. So don’t hesitate to stop by this nice venue, decorated with taste and have an amazing dinner in the great city of Barcelona. You should do the reservations in advance.